For Atomic s iconic all-mountain Vantage series, the hits just keep on coming. Rip up manicured groomers in the morning, explore the backside in the afternoon, and venture everywhere in between on the Atomic Vantage 90 Ti Skis. 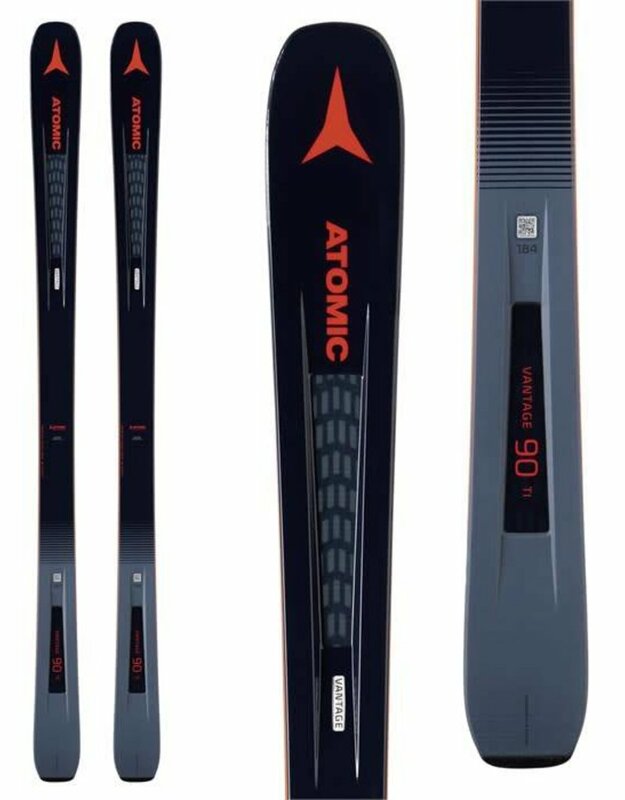 The advanced Prolite construction combines with an innovative Titanal mesh, making the Atomic Vantage 90 Ti Skis a fantastic choice for aggressive piste skiers who appreciate riding off the beaten path every now and then. 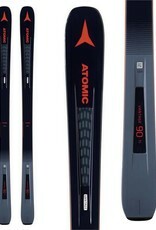 Grip the hardpack, float in light snow and ski with confidence on the Atomic Cantage 90 Ti Skis.